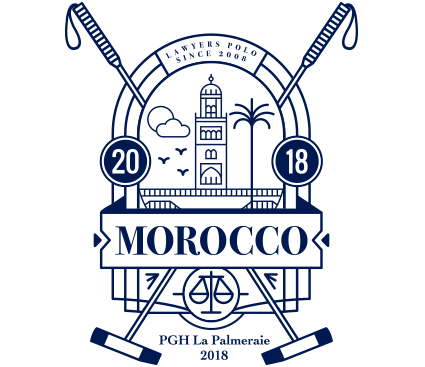 WINNER OF THE 2018 Lawyers polo cup in morocco. 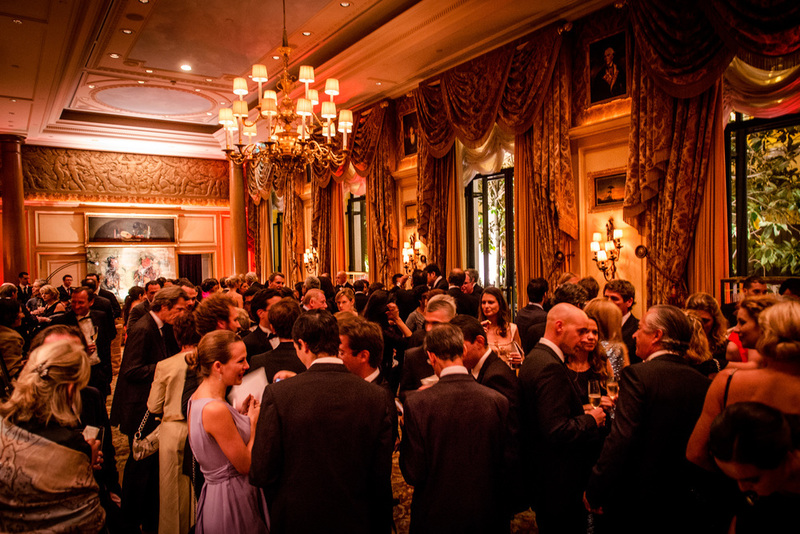 The idea of Lawyers Polo is to bring together lawyers, businessmEn and polo players once a year, in one city around the world, in one beautiful club, to mingle, to chat, to network, to discuss about law, about business and about polo, the sport we love. International Arbitration lawyer at Shearman & Sterling LLP (Paris). Admitted to practice law in New York and Buenos Aires. Past experience: Bennett Jones (Toronto), Hope Duggan & Silva (Buenos Aires) and Dewey Ballantine (New York). Justin R. Fogarty is President and Chairman of Regent Law Professional Corporation. 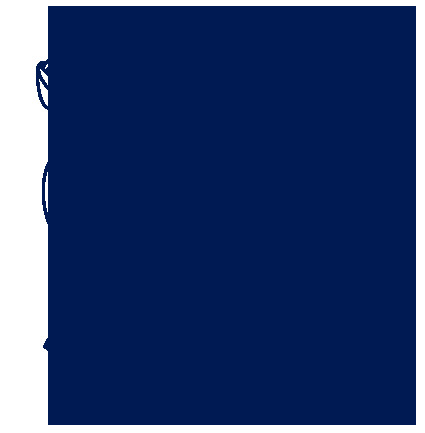 He is Commissioner of the Ontario Racing Commission and is a board member of the Princes Charles Charities Canada. Justin is also co-founder of Snow Polo, Mont Tremblant. 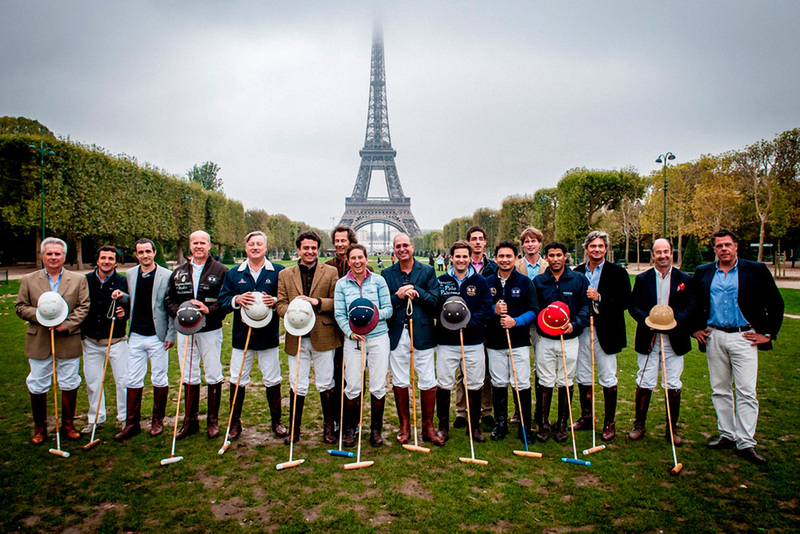 THIS IS THE TEAM THAT KEEPS THE WHEELS (AND HOOVES) OF LAWYERS POLO IN CONSTANT MOVEMENT ALL YEAR ROUND!